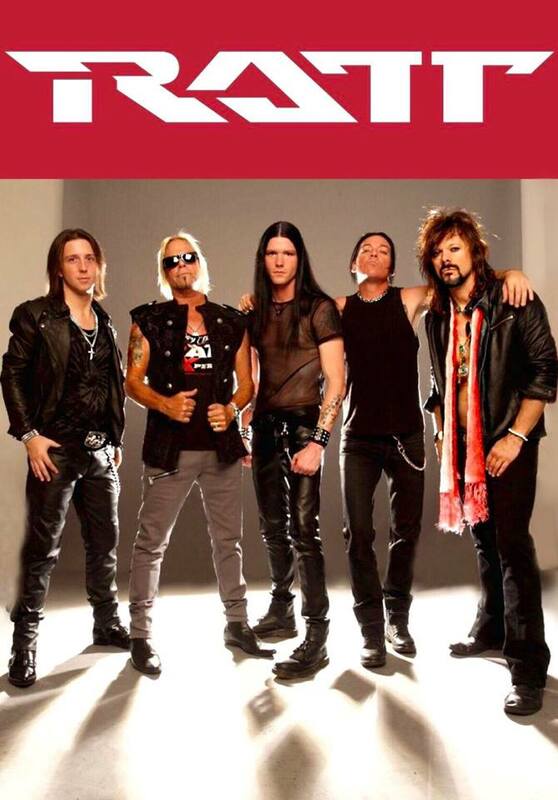 Bobby Blotzer forms new Ratt line-up? Although no formal written announcement has yet to be made, it strongly appears that Bobby Blotzer’s Ratt Experience will be going under the moniker of Ratt going forward. Rumours had been circulating that Ratt‘s drummer Bobby Blotzer would be making the move in the last 24 hours and most notably from website Metal Sludge. The evidence seems to be overwhelming conclusive in that regard. 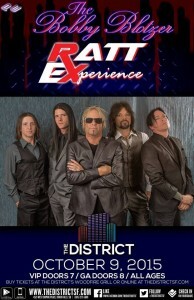 Back on August 24, 2015, Bobby Blotzer’s Ratt Experience announced a gig at The District in Sioux Falls, South Dakota with the group’s own logo for a show on October 9, 2015. With Ratt bassist Juan Croucier about to tour as “The Other Voice of Ratt” as reported by Sleaze Roxx back in July 2015 and with the first tour date of Croucier‘s band set for September 24, 2015, Blotzer likely wanted to distinguish his Bobby Blotzer’s Ratt Experience project from Croucier‘s new endeavour to avoid further confusion and to capitalize on the Ratt name. 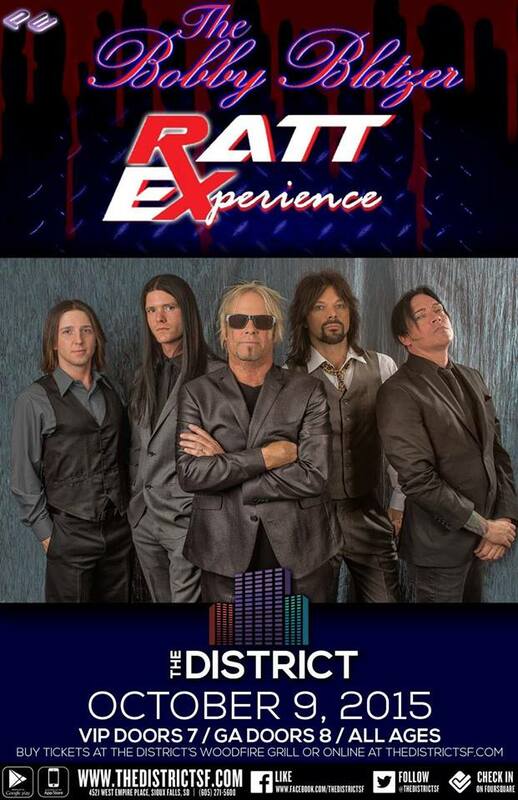 Less than 24 hours ago, Bobby Blotzer’s Ratt Experience posted a Facebook message that states: “Last Ratt experience show at whiskey tomorrow. Hello new future!! Much love, BB.” Accompanying the message is a photo reportedly from Neil Zlowzower of the same Bobby Blotzer’s Ratt Experience line-up but with the familiar Ratt logo. For Blotzer to be able to use and tour under the Ratt name, he would have presumably entered into some sort of agreement with Ratt guitarist Warren DeMartini since Blotzer explained during an appearance back on the April 6th edition of Eddie Trunk‘s SiriusXM satellite radio show “Eddie Trunk Live,” and as reported by Blabbermouth, that essentially he and DeMartini owned the Ratt name.